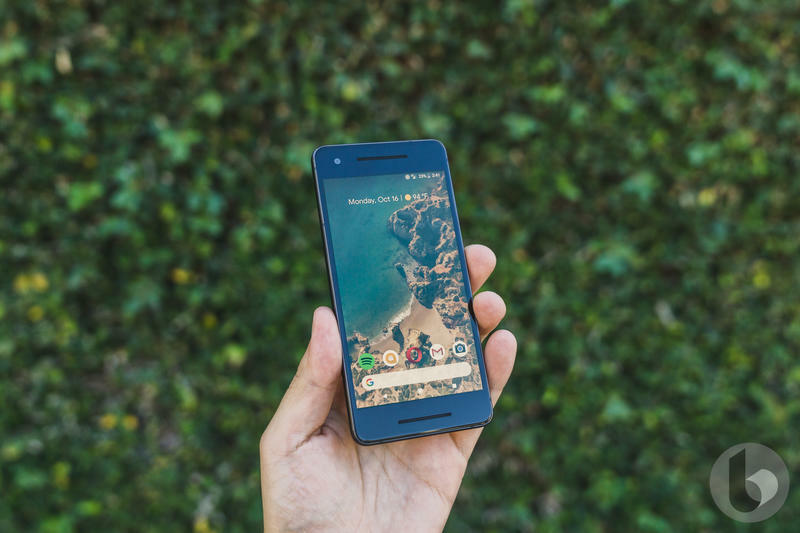 The Pixel 2 is phenomenal, and that’s true for both variants of Google’s latest flagship. It stands as proof that you can ride with Android and get a hardware-software combination that works in near-flawless fashion. 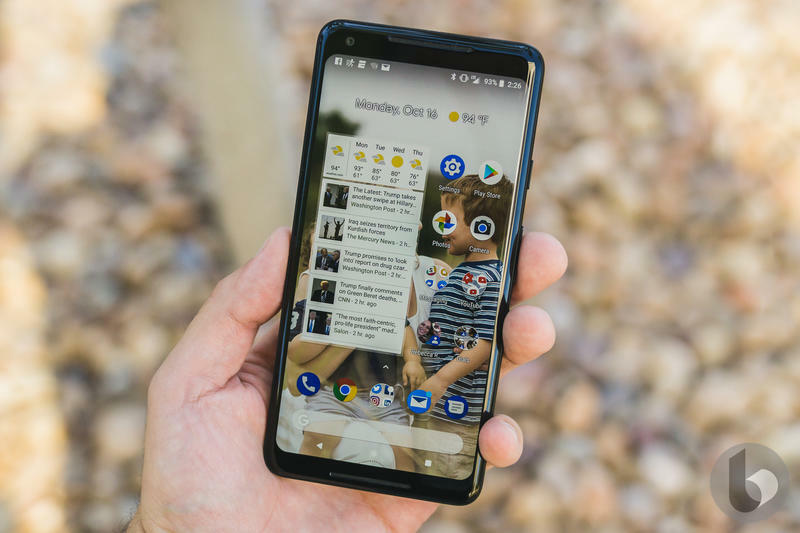 Nothing about the Pixel 2 should stop you from considering it as your next daily driver. 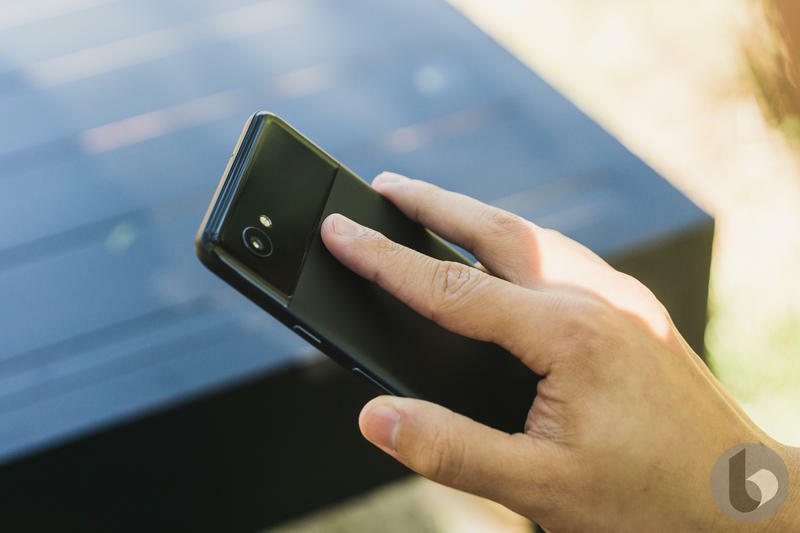 You’re probably wondering how we can recommend a phone that was released in October 2017. The mobile industry moves fast, and several other companies have rolled out high-end alternatives since. Google, though, put enough into the Pixel 2 that makes it a strong purchase all this time later. 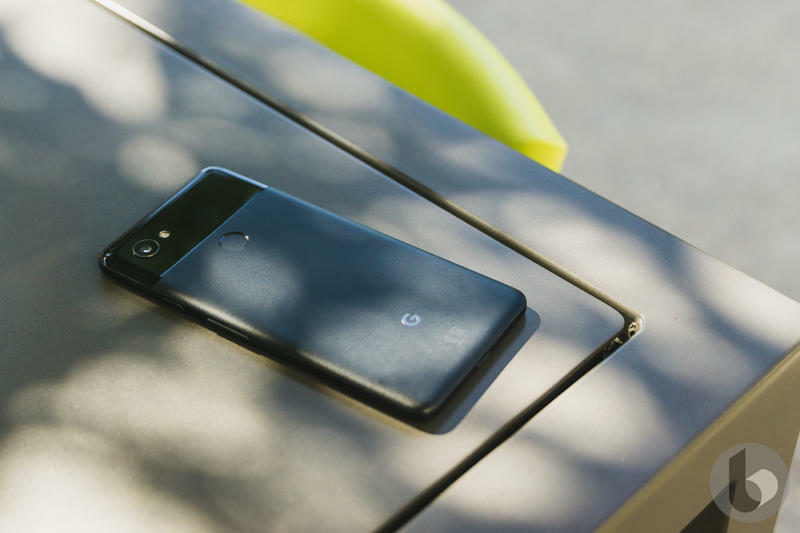 Following its announcement and release, the Pixel 2 has only gotten better. Remember that Google didn’t have the easiest path getting this flagship off the ground. 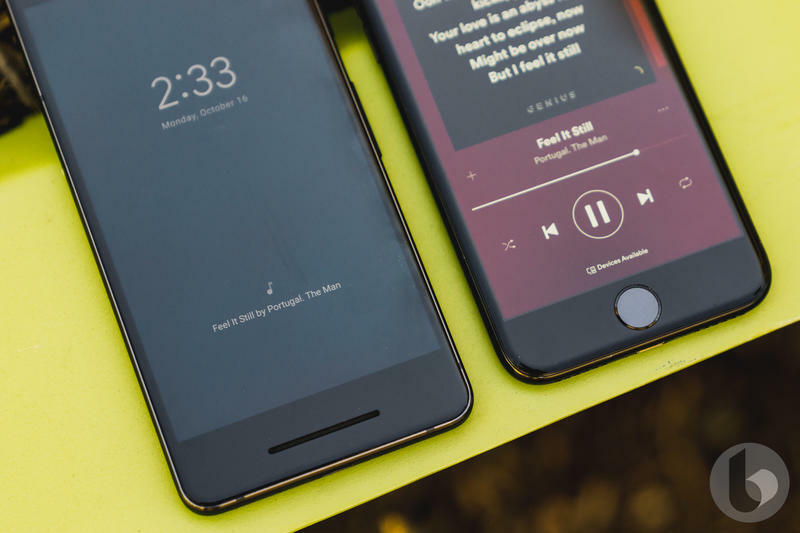 When the Pixel 2 was released, its larger model was panned for a subpar display. In reality, the display was just fine regardless of what some suggested. The smaller model, meanwhile, was knocked for having thick top and bottom bezels. That complaint has gone away. 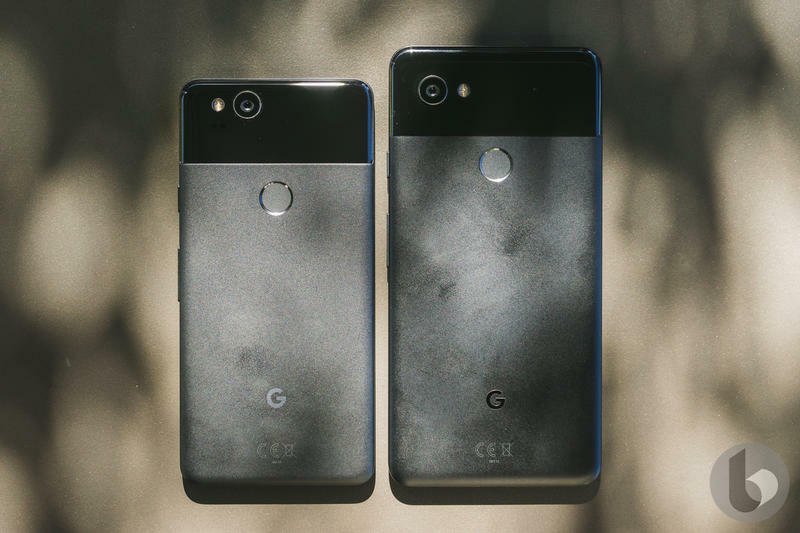 When people talk about the Pixel 2 and Pixel 2 XL now, it’s mostly in a positive light. 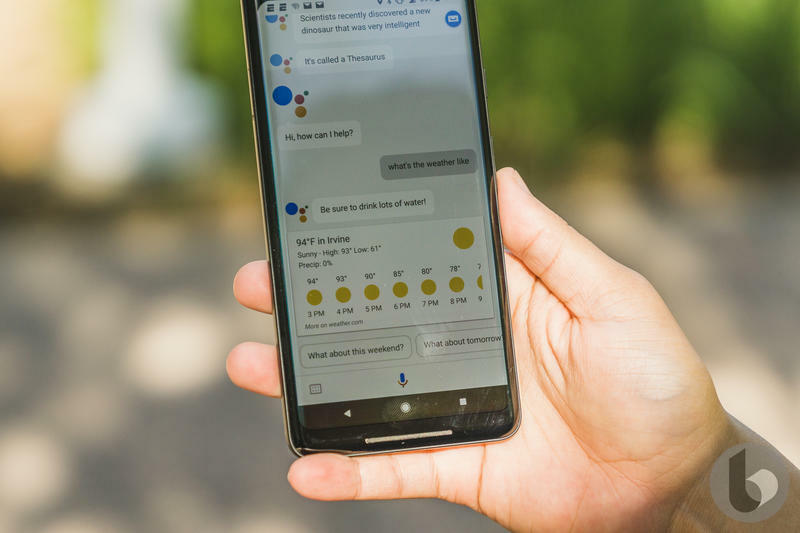 Google’s marched through the criticism and currently sells what I believe is the best phone you can buy today. 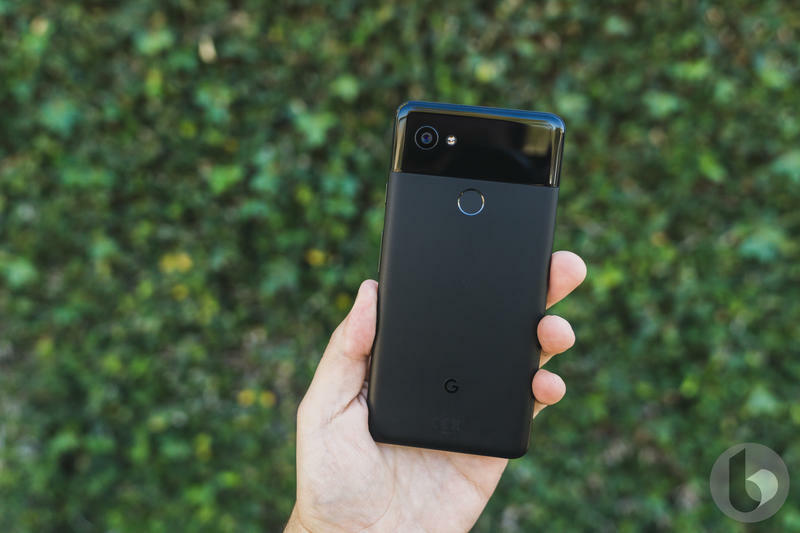 Here’s why you shouldn’t overlook the Pixel 2 despite it being on the market for more than six months. Google concocted a special sauce that makes its phone run through everything quick and smooth. 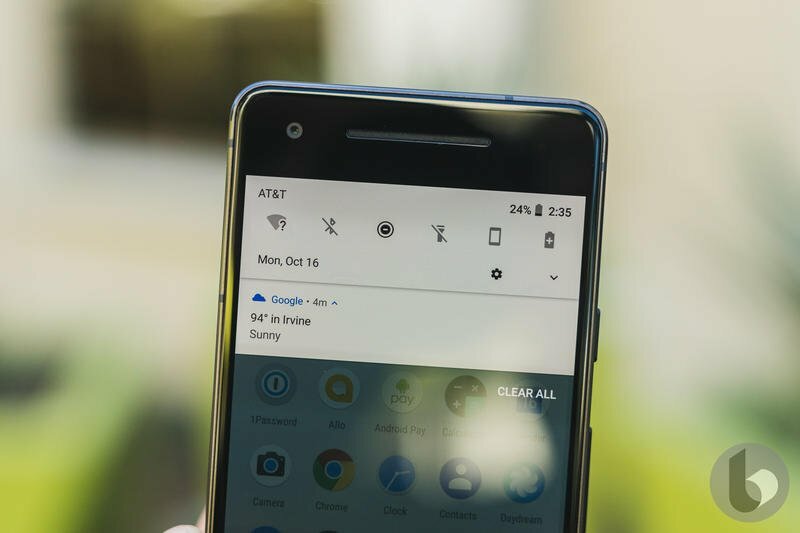 The Pixel 2 does not slow down, stutter, or stumble under a heavy workload. 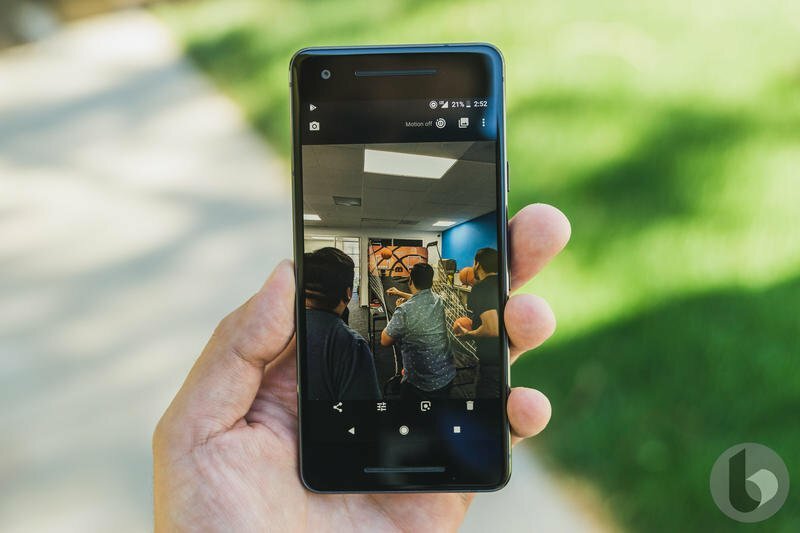 There’s a premium processor that keeps things moving along, and the Pixel 2 benefits from Google using stock Android with its own optimizations behind the scenes. 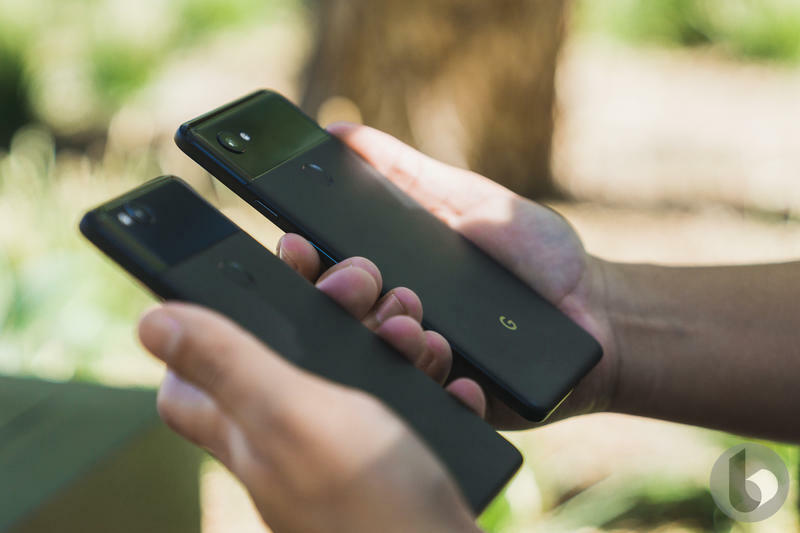 Qualcomm’s Snapdragon 845 is appearing in other flagships, but I doubt you’ll discover real-world differences between that and the Snapdragon 835 inside the Pixel 2. As long as it’s snappy, you should be happy. 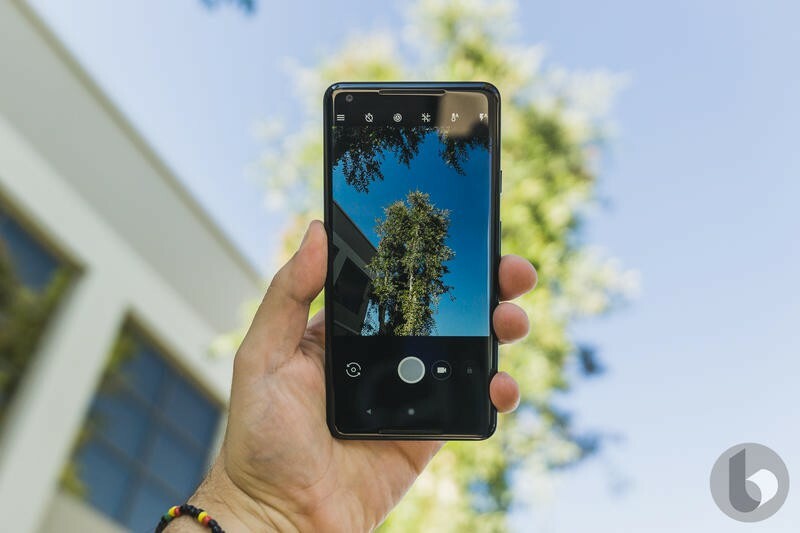 Using the Pixel 2, you feel that it’s complete. 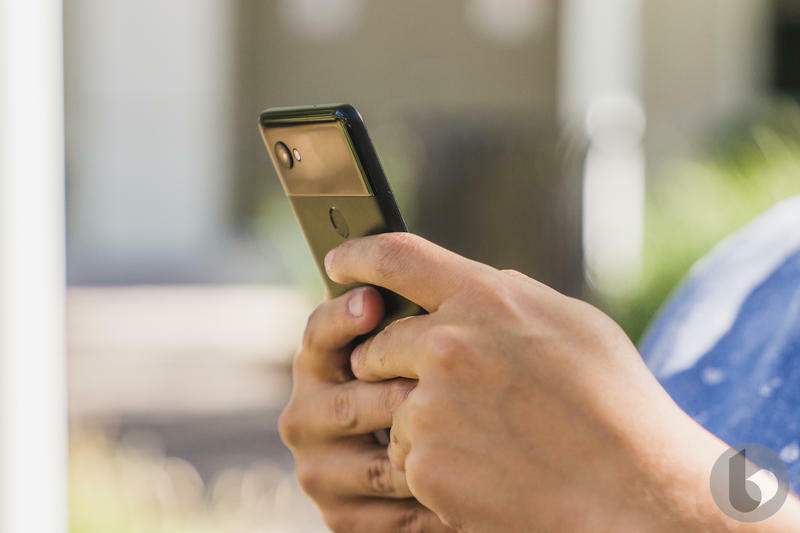 Most Android devices run fine at best but can face the occasional hiccup. Google found the cure to hiccups, apparently. It’s a magical, no-frills experience. The argument between Android and iOS was always favorable for Apple because the iPhone is made in a vacuum. Apple directs its hardware and software together. Google didn’t have the same luxury with its Nexus devices. 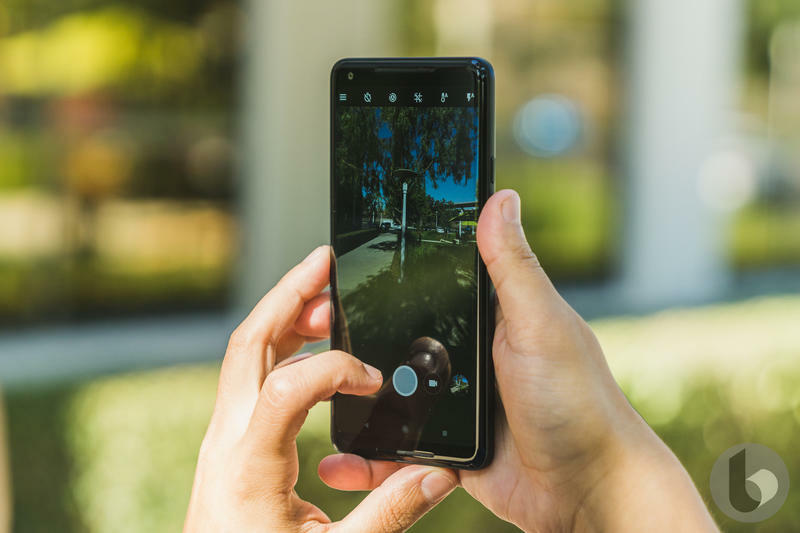 Phones like the Nexus 6P and Nexus 5X still had serious influence from hardware manufacturers, and their design and specifications were largely borrowed from existing products. In 2016, the Pixel changed the game. 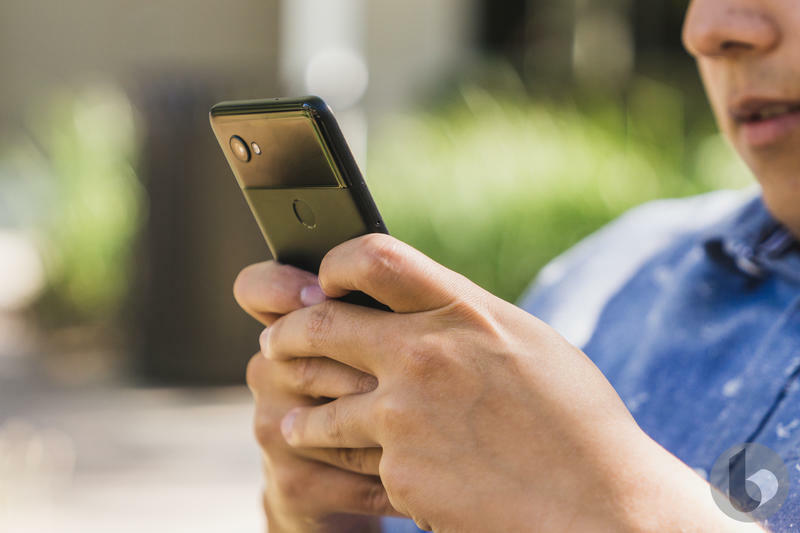 While HTC was in charge of production, Google was able to decide how hardware and software would interact with each other. 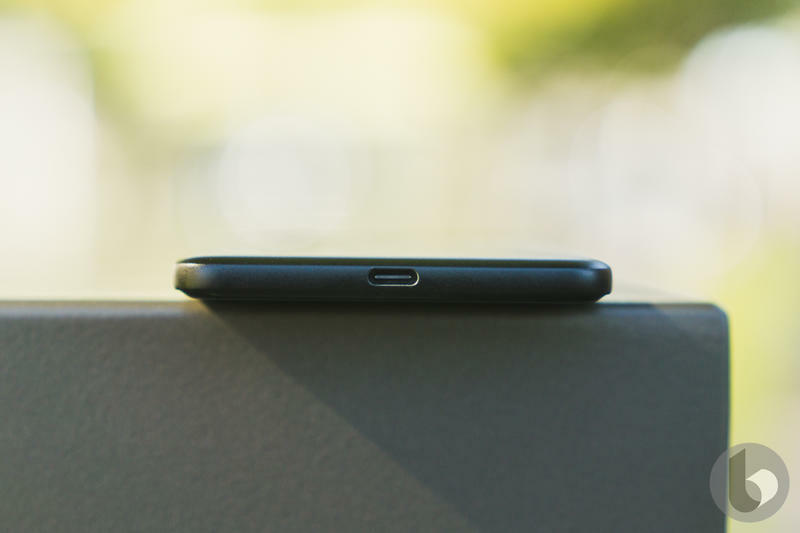 The Pixel shipped with exclusive features, and that’s still true for the Pixel 2. Google’s flagship features enhanced Google Assistant integration, Now Playing, AR Stickers, and more. 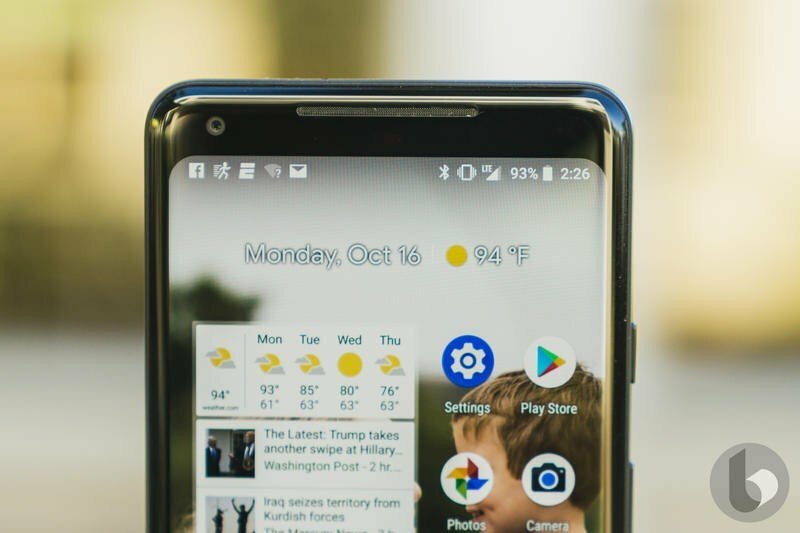 Overall, the Pixel 2 doesn’t suffer any performance issues. The phone works as well as it ever has. Along with that, you’re getting some additions you can’t find anywhere else. Getting compliments on your Pixel 2? Doubtful, but I can tell you its design will generate curiosity. Since last December when I got my Pixel 2 XL, so many friends, family members, and randoms have asked what it is. After I reply, they’re pleasantly surprised that Google made it. 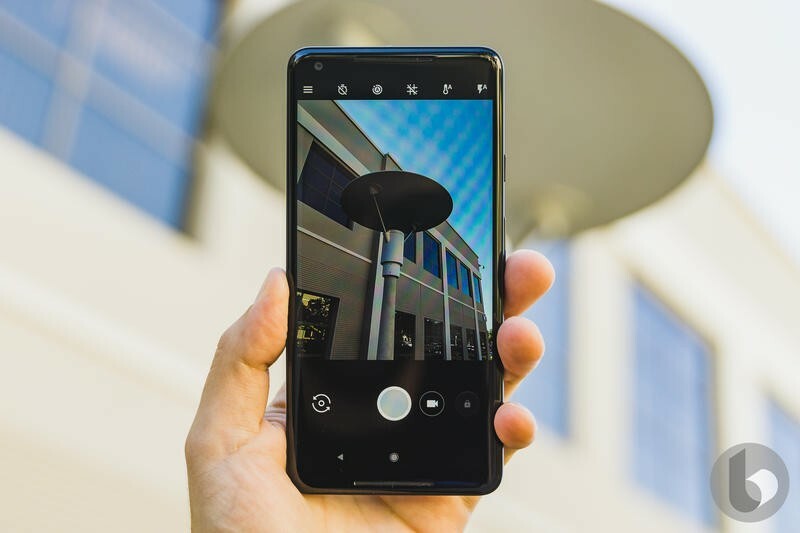 Most don’t call out the Pixel 2 for being stunningly attractive, yet they don’t have anything bad to say either. Those around you won’t assume it’s a phone from the establishment. 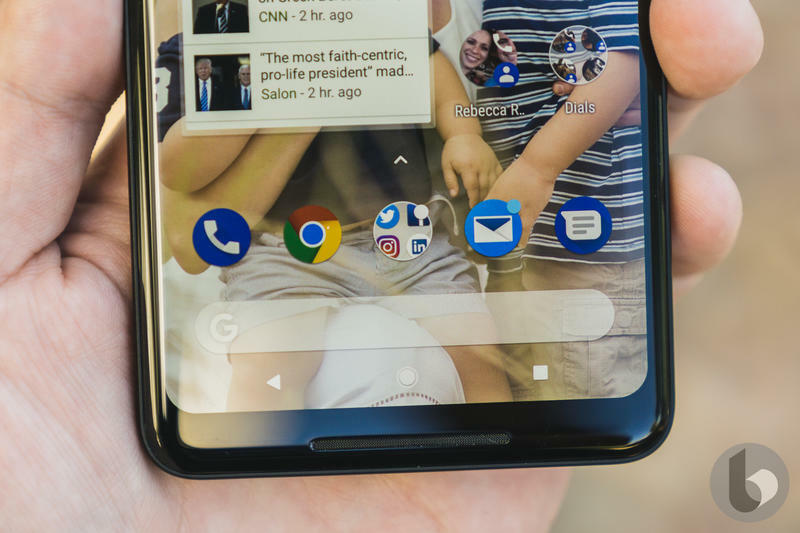 The Pixel 2 doesn’t look like the Galaxy S9, and it definitely separates itself from the iPhone X. Google may have gotten some flack for not using glass or a dual-camera setup, though it’s proved it didn’t need to. Phones are coming in and out of my office rapidly, but none have ever had a camera quite like the Pixel 2’s. It’s downright incredible. In places with a ton of light or barely any light, the Pixel 2 pulls off photos and videos that I’m impressed by. Images are sharp, full of colors, and have details that I didn’t know existed. Also, you never have to worry about storing photos and videos. 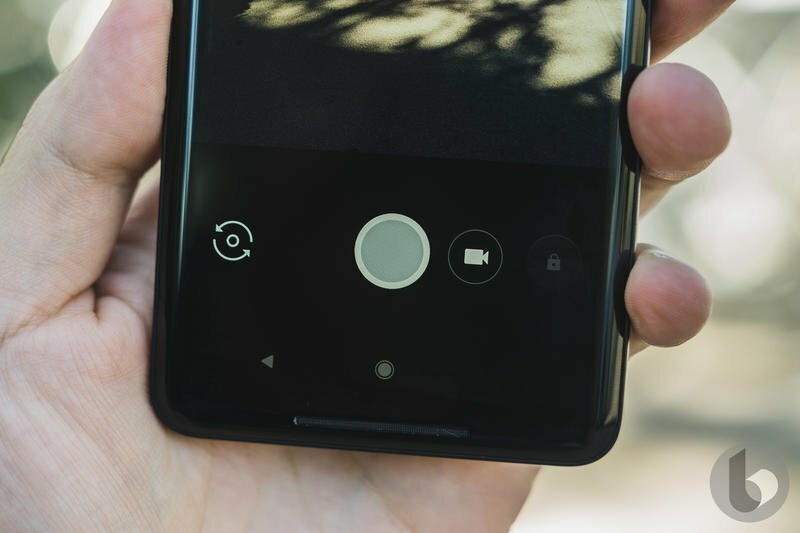 The Pixel 2 ships with full-size, unlimited cloud storage on Google Photos. 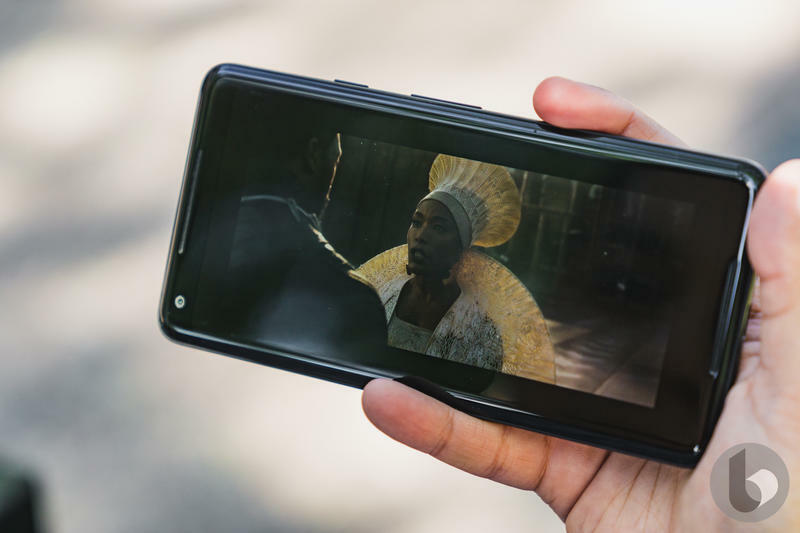 Everything you shoot or record on this phone has a place to stay forever at no extra cost. 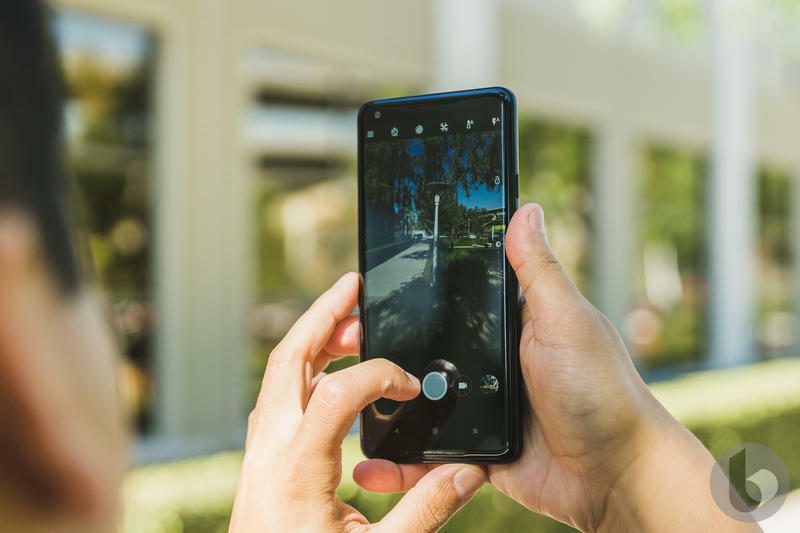 You can also record in slow motion, utilize a portrait mode to focus on specific subjects, and create immersive environments with augmented reality-based stickers. So it’s more than a versatile camera that takes breathtaking shots. Google Lens is on-board as well. 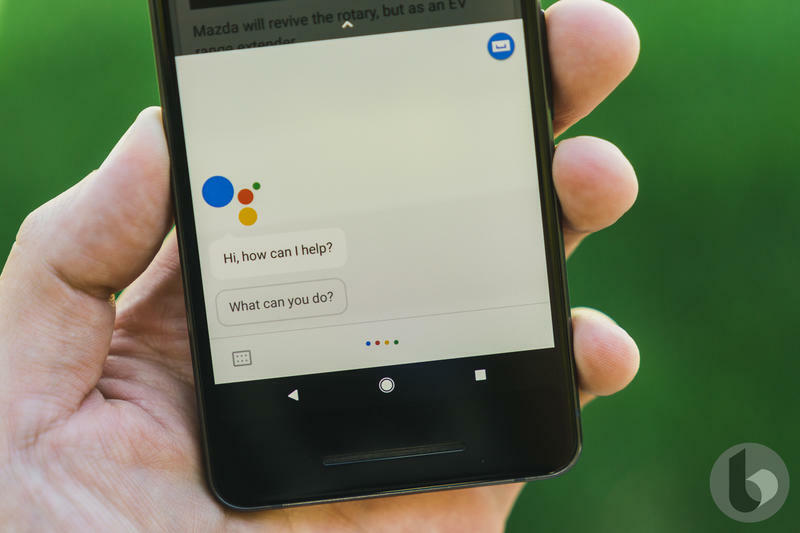 It takes the power of Google’s digital assistant and gives it a pair of eyes. 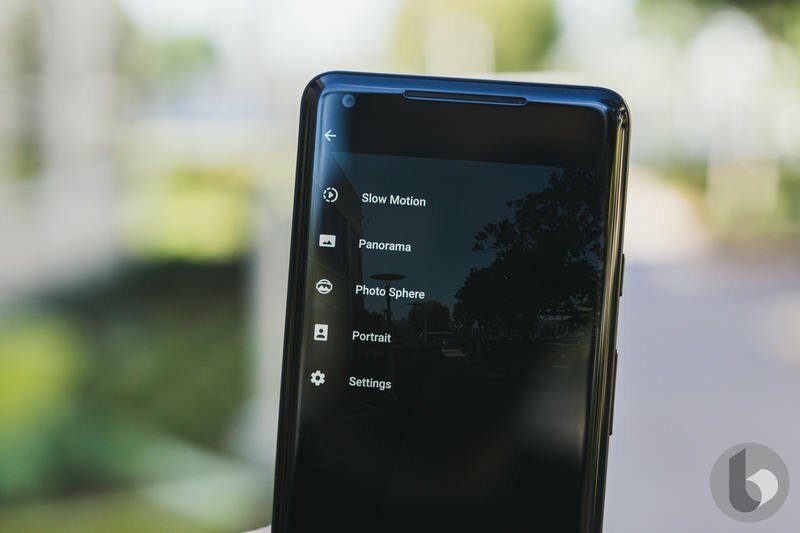 Point your Pixel 2 at an object, and useful information will be displayed in real-time. There have been times when I’m hanging out with friends, and they ask to use my phone to take photos or videos. Mind you, sometimes I’m not even in the shot. It’s just that the Pixel 2’s camera comes across as that incredible to them. Let me add, too, that almost all of them have an iPhone released in the last two years. 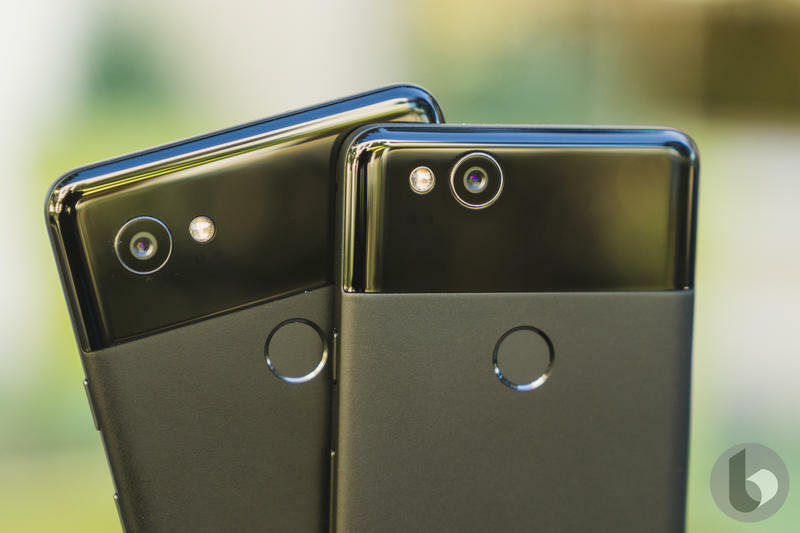 As Google continues pushing further into hardware, more people will be exposed to its breathtaking camera. 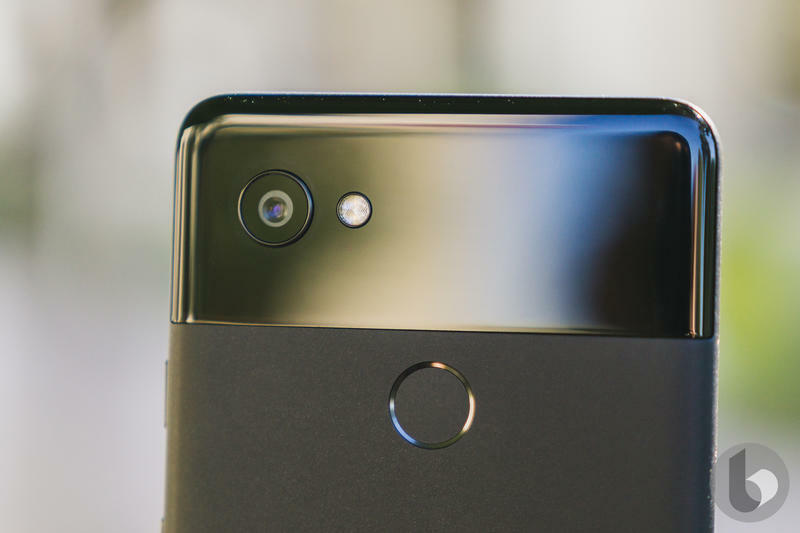 The Pixel was good, and the Pixel 2 is great. This is while Google sticks with one camera rather than adding a second like its competitors have. Google doesn’t launch a product one year and then pull the plug on it the next. It’s committed to supporting its hardware post-launch for several years. 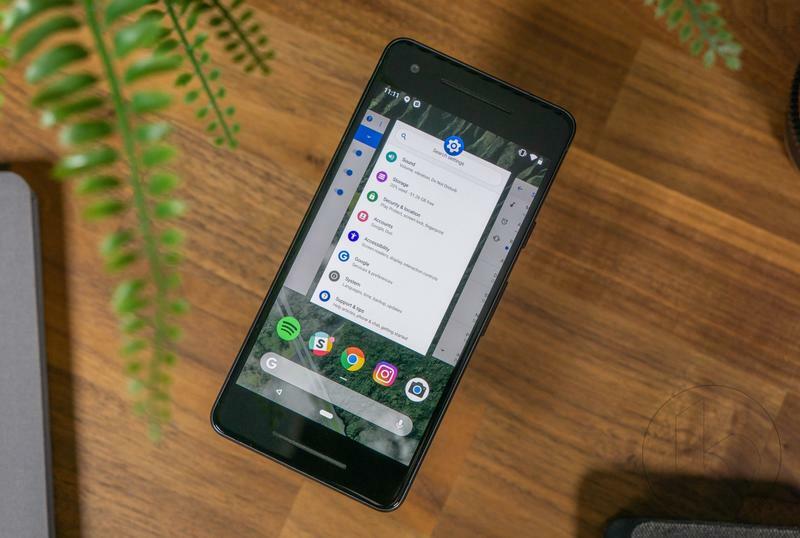 With the Pixel 2, you’re getting three years of software updates. That includes both system upgrades and security patches. 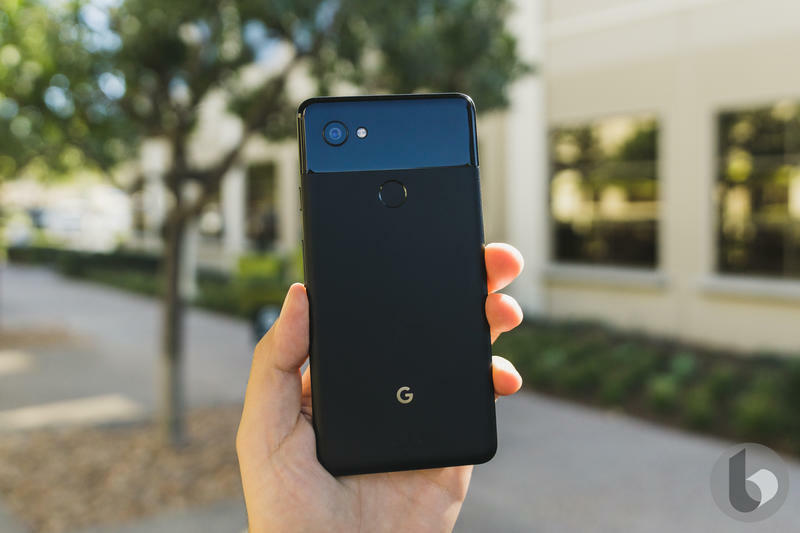 Even better is that your Pixel 2 will receive software updates first. 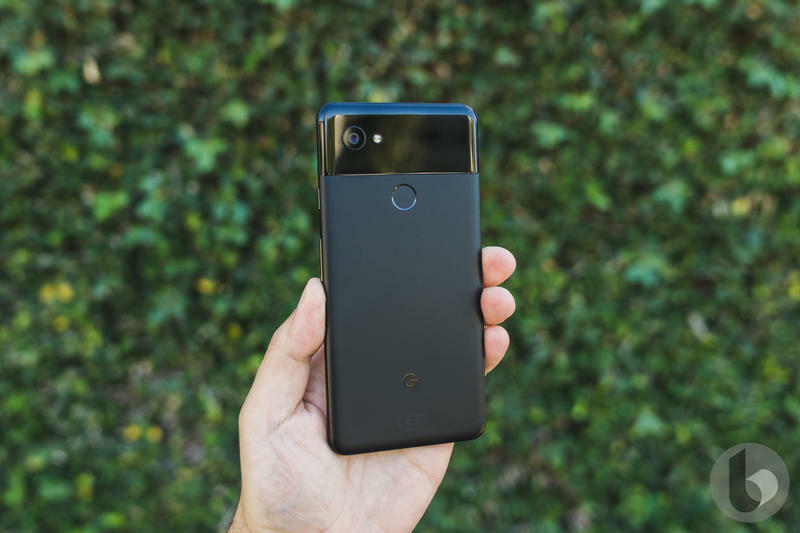 Since the company behind the Pixel 2 also makes Android, you have to dibs on the latest version. 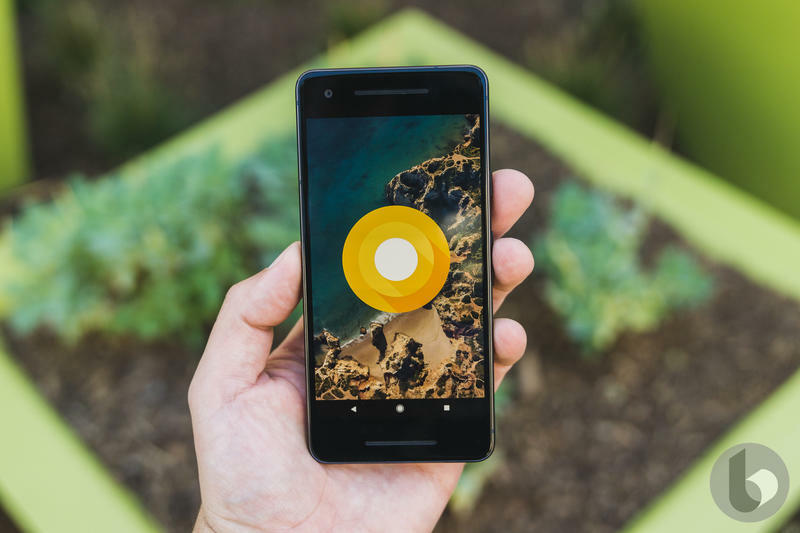 The Pixel 2 debuted with Android 8.0 Oreo. Today, the phone is on Android 8.1 and the May security patch level. Others are slowly moving off of Android 7.1 Nougat, and new devices are shipping with Android 8.0 anyway. 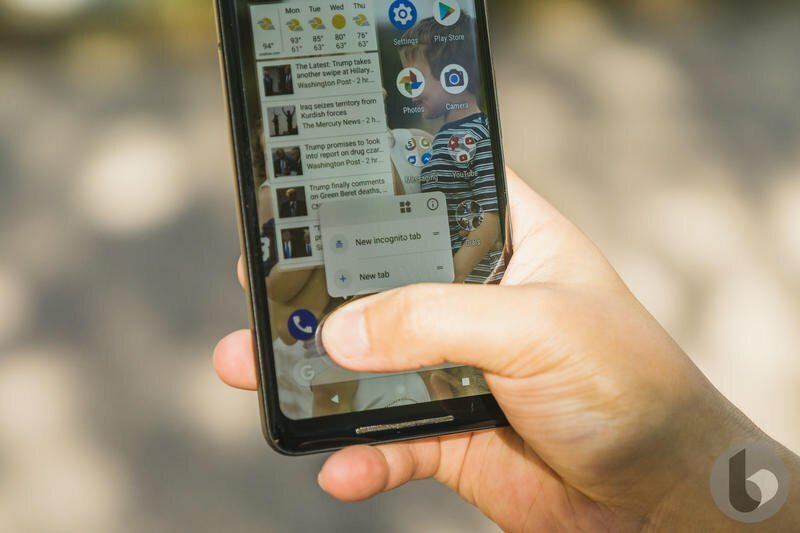 Fragmentation should become less of an issue for Android in 2019, but the only safeguard to avoid outdated software is picking up a Pixel 2. 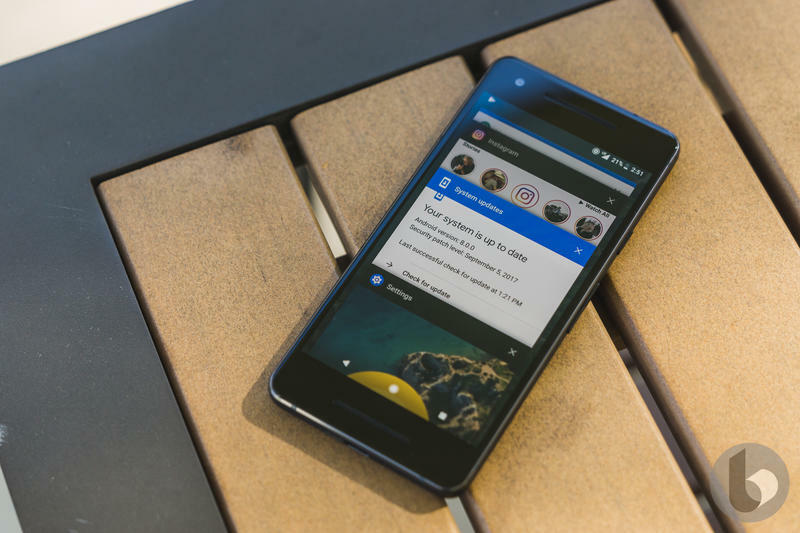 Android P will be on your Pixel 2 first, likely before the Pixel 3 even hits. 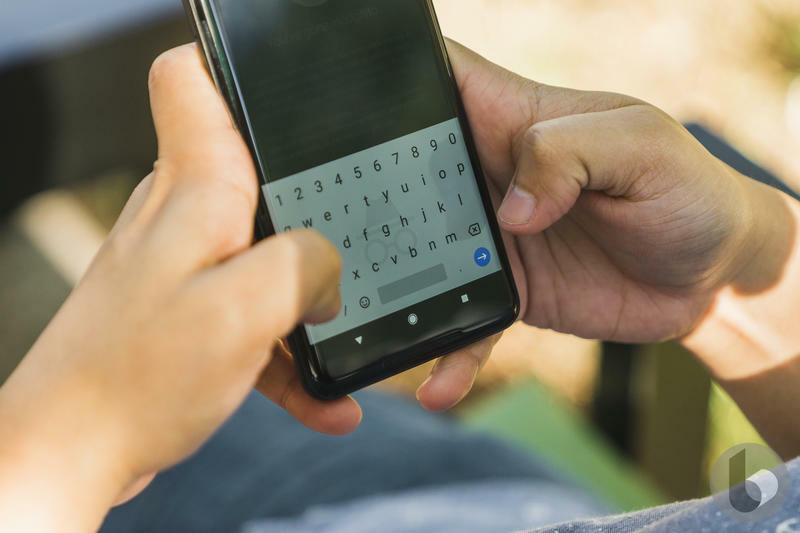 Google typically releases the latest version of Android weeks or months ahead of its next flagship. 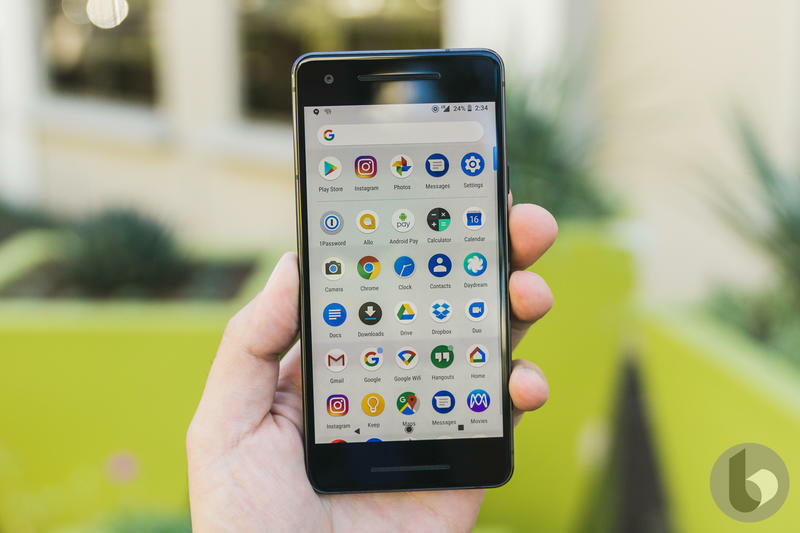 If have you another brand’s flagship, you’ll be waiting until 2019 to taste the goodness of Android P.
Shopping for a new phone can be depressing because, as much as we love these things, they’re just so darn expensive. Google followed the industry testing the waters with higher-than-average prices. 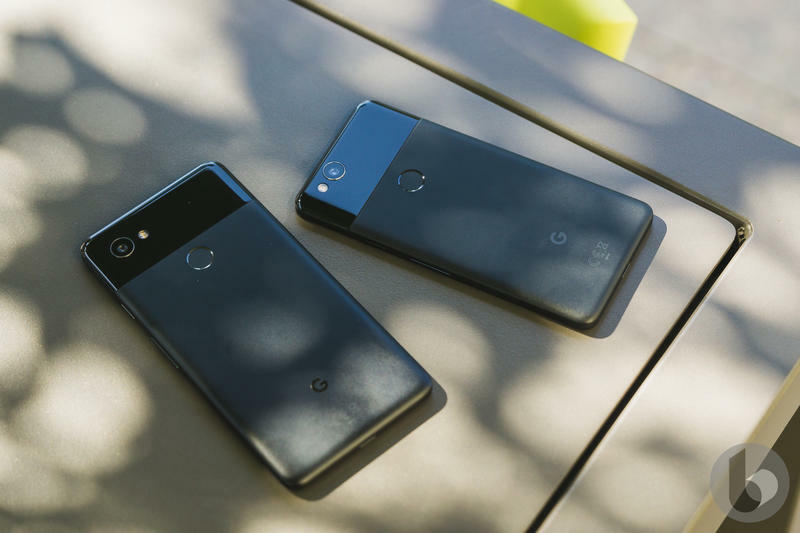 The Pixel 2 starts at $649, but maybe want the Pixel 2 XL. Then you have to pay more money. 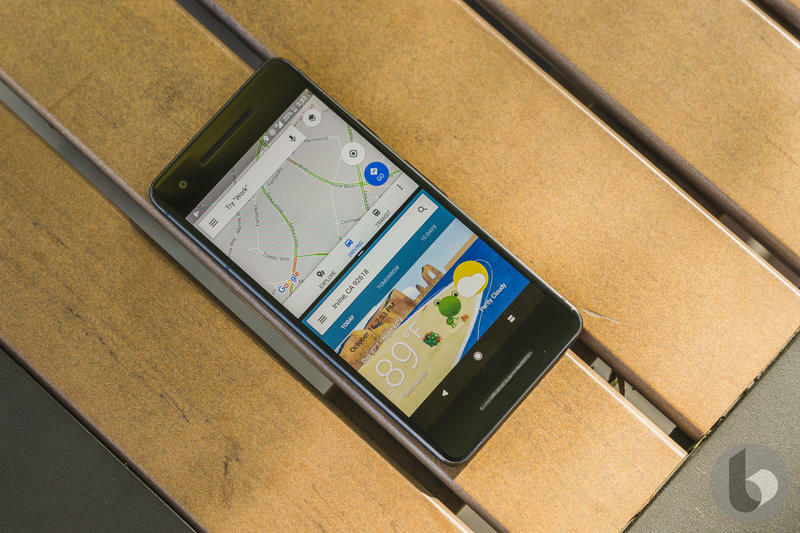 Google’s asking price for the larger model is $849. If your middle name isn’t Money Bags, I don’t blame you for thinking the Pixel 2 XL is too expensive. 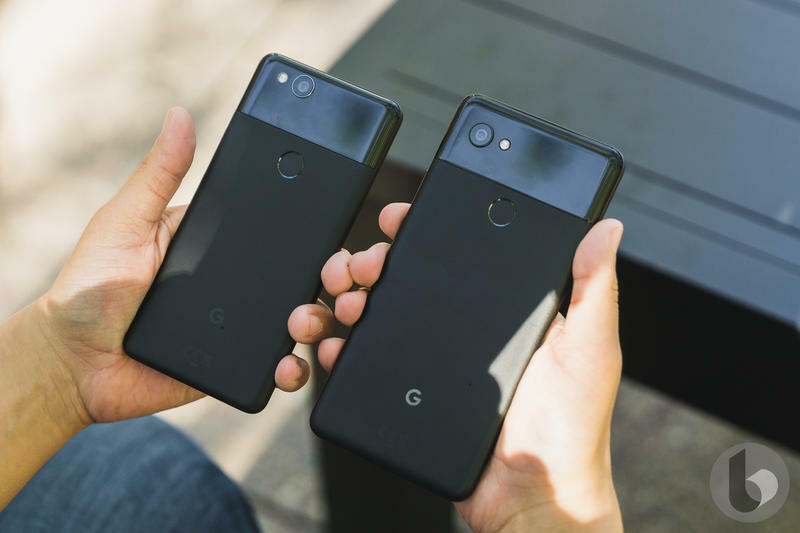 The good news, though, is that you don’t necessarily have to spend that much money to get the Pixel 2 or Pixel 2 XL. 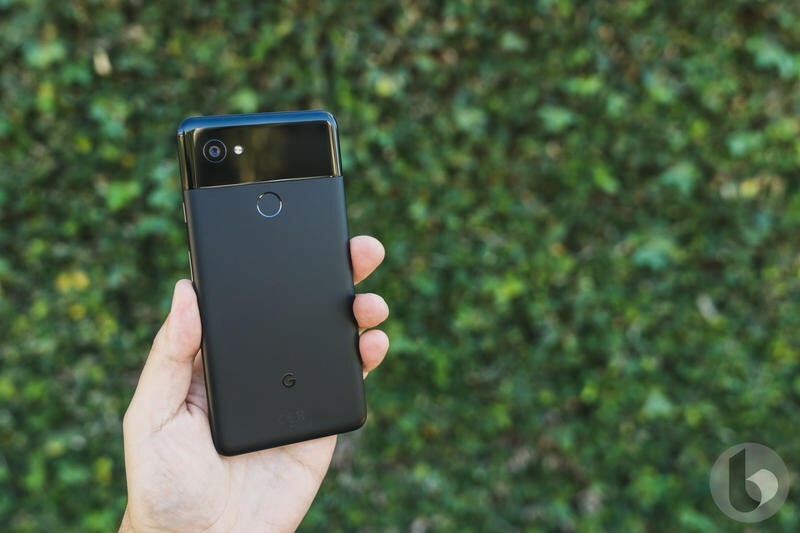 Aside from the rare discount on the Google Store, you can find a cheaper Pixel 2 on third-party sites like Swappa. It’s my personal favorite when it comes to purchasing pre-owned devices. On Swappa, the Pixel 2 is going for as low as $515. 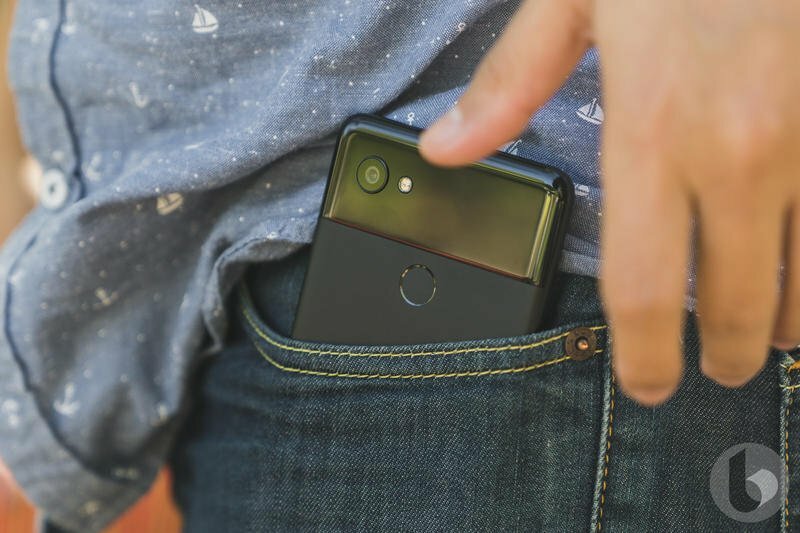 The Pixel 2 XL, meanwhile, is a palatable $560. Give multiple listings consideration, and think about if you’re willing to settle for a minor scratch or dent. From my time using Swappa, sellers are usually very honest. Swappa’s staff is also swift to help out if you have questions or concerns. If you’re more into eBay, check out what’s on sale there. 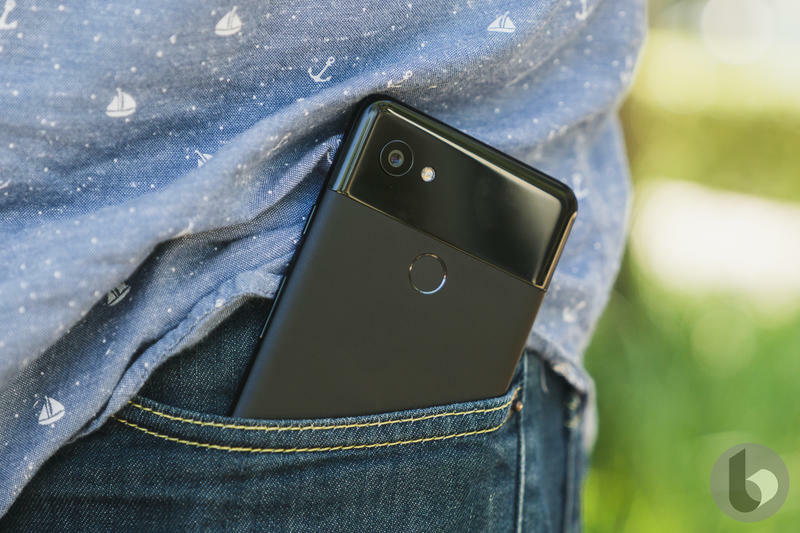 But definitely keep an eye on the Google Store and Verizon because, as of late, both have been running promotions that bring down the price of the Pixel 2. 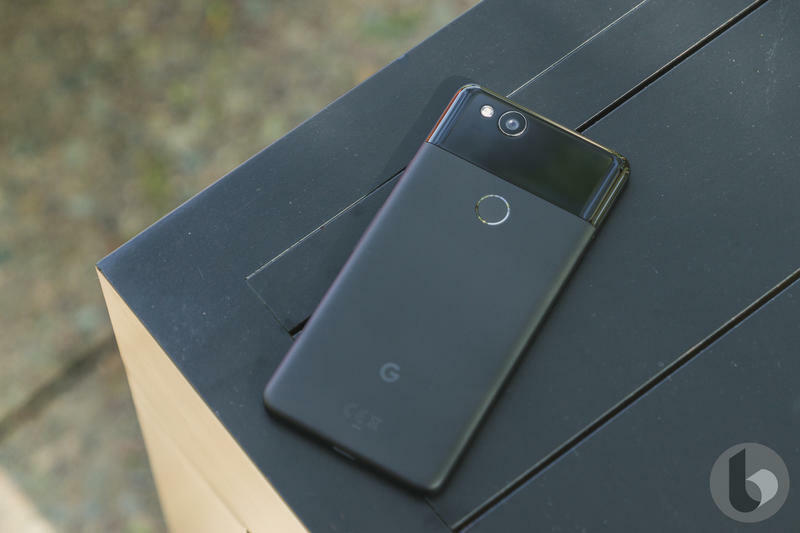 You might have the opportunity to purchase a Pixel 2 or Pixel 2 XL at a discount. 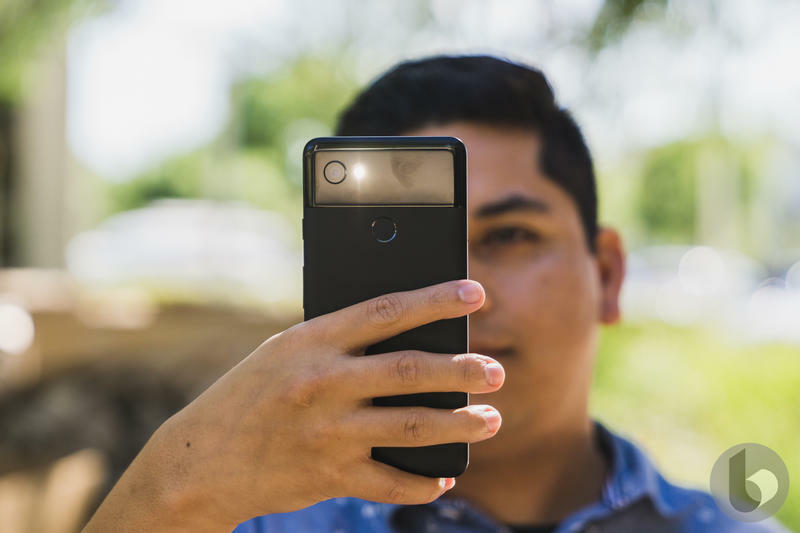 When that Pixel 2 does arrive on your doorstep, prepare for an amazing experience. You made a smart choice, getting an industry-leading phone that’ll be supported for years with new features.